Anders Rydell is a journalist, editor, and author of nonfiction. As the Head of Culture at a major Swedish media group, Rydell directs the coverage of arts and culture in 14 newspapers. 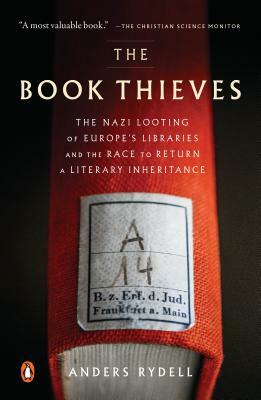 His two books on the Nazis, The Book Theives and The Looters, have been translated into 16 languages. The Book Thieves is his first work published in English. Henning Koch was born in Sweden but has spent most of his life in England, Spain, and Sardinia. Most recently he translated A Man Called Ove by Fredrik Backman. He has also written a short story collection, Love Doesn't Work, and a novel, The Maggot People.